It’s my great pleasure to announce the release of the audio version of Memory Gap on Audible.com as of today. It will shortly be available also on iTunes and Amazon. The narrator, Janel Ridenhour, brings out the characters in the book so well that when I listen I scarcely believe that I am the author! This version also has a number of sound effects and musical additions which markedly enhance the story and narration. We were careful not to overdo it, but as you will hear, a bit of additional sound in the right places makes a more impactful presentation. At one time, I had an idea of going much farther with sound effects but discovered that a talented narrator such as Janel can create the illusion of being there for the listener, and too much additional sound is unnecessary, even distracting. We believe that we have found the right mixture, but you are the final judge, and we would be interested in hearing your response. A heartfelt thanks to Janel Ridenhour for the hard work and talent she invested in making Memory Gap come to life as she has done. I look forward to several more projects with her in the near future. P.S. 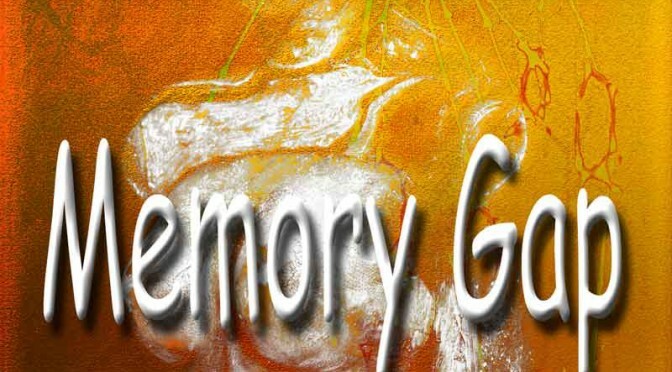 Listen to this sample of Memory Gap.